I think everyone knows by now that Makeup Revolution are the biggest brand to come out of 2014. 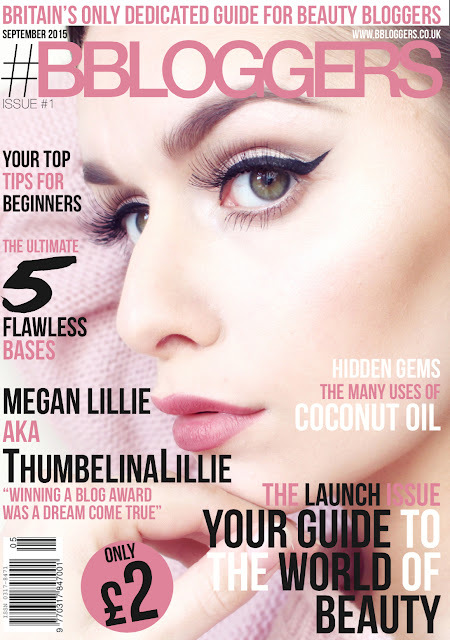 MUR are a hit with beauty bloggers and make-up lovers with their big range of products and affordable prices. 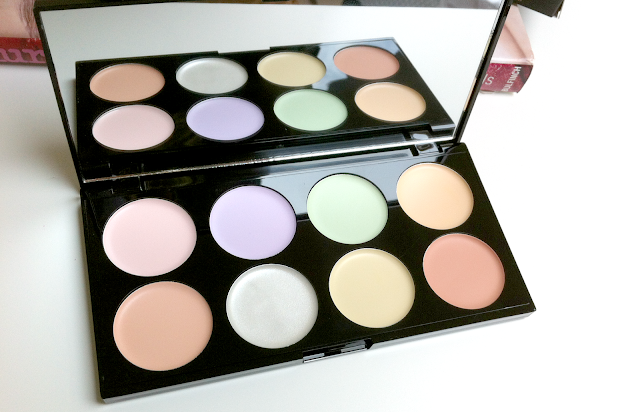 Today I will be sharing with you their Ultra Base Corrector Palette*. 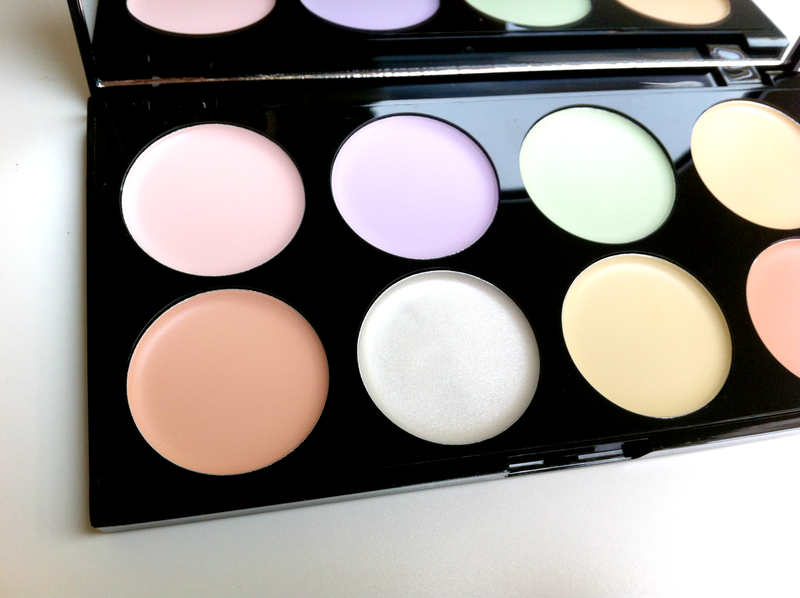 Housed in their standard black plastic - but sturdy - palette with a large mirror, there are eight shades designed for all skin tones to correct problem areas on the face. 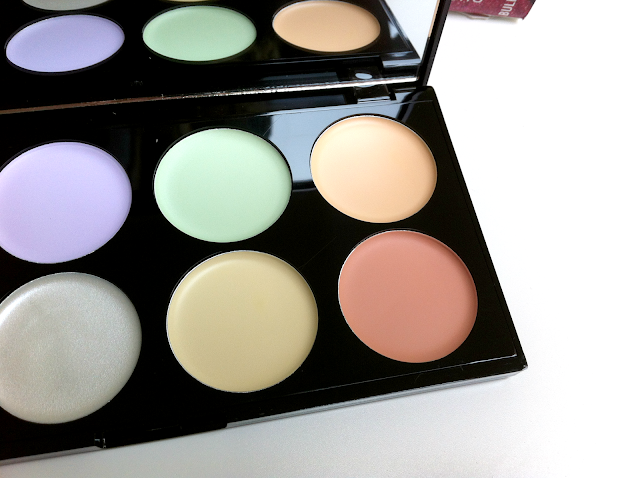 These are cream correctors and due to their cream formula they blend in effortlessly and quickly. 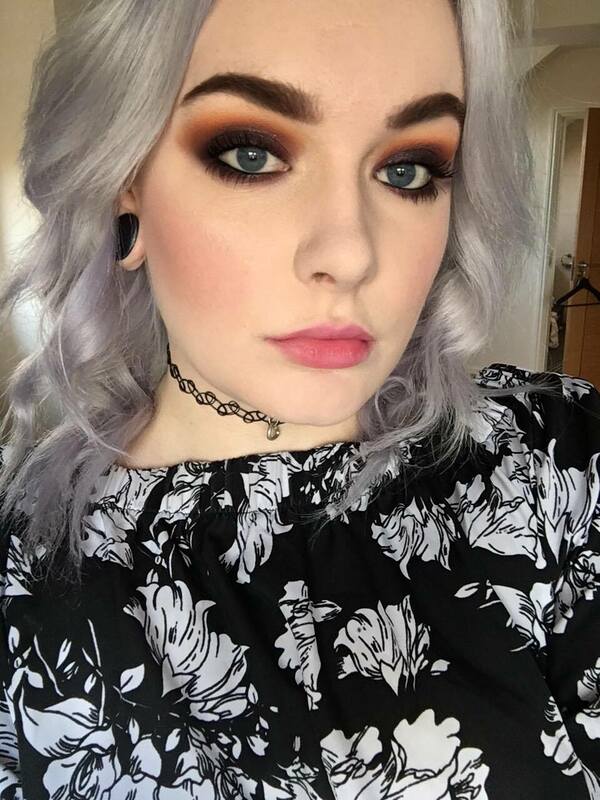 My favourite shade is orange as I have horrific dark circles and this shade helps to cancel them out. For £6 this palette is an absolute bargain, I definitely recommend it if you suffer with discolouration of any kind.